Visitors flock to Napa Valley wine country from all over the world for unique experiences in wine tasting, dining, and luxury accommodations - not to mention the breathtaking vistas of, and from, the Mayacamas mountains, thesoothing panoramas of green, rolling vineyards, and the small, beautiful spaces to be found in wine cave alcoves, lavish architecture, world-class art collections, and shady, redwood groves. But Napa Valley has even more to offer! Festivals and special events dot our region's social calendar not only for foodies and wine connoisseurs, but also for art-lovers, film-buffs, and of course, music fans. You can catch headliners on each of BottleRock's three dates, in addition to long, impressive lists of accomplished artists. On Friday, May 25, headliner (and reputed inspiration for the Twilight series) Muse leads the roster of opening acts, from the brass-studded tracks of Trombone Shorty & Orleans Avenue to the theatrical piano rock of Jukebox the Ghost. Saturday the 26th leads up to The Killers with ground-breaking acts from other genres, like punk (Billy Idol!) and rap (Snoop Dogg!). Locals and out-of-towners alike have a chance to support a very worthy cause on Saturday by attending a performance by the Napa Valley Youth Symphony. On Sunday, Grammy superstar Bruno Mars leads another long list of accomplished artists, as far-ranging in style as Halsey and The Revivalists. 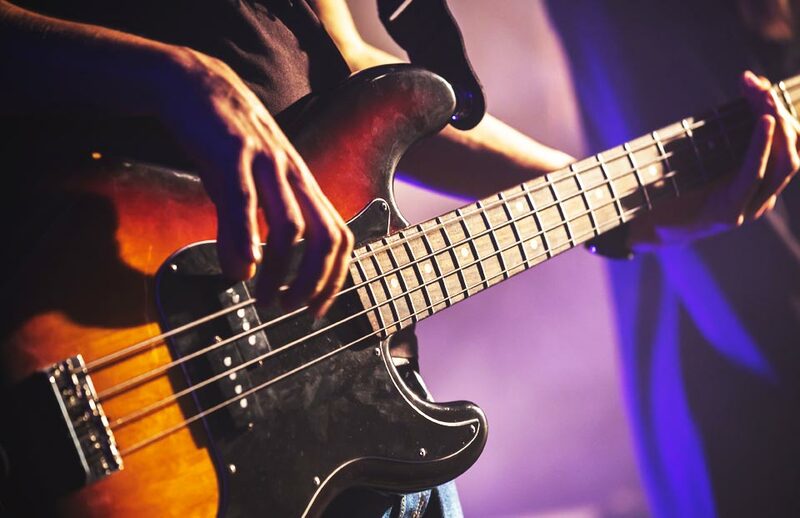 The festival is also a great place to seek out acts you've never heard of and find new bands to love; the complete list is here, and the schedule is here, but you can also download an app to help you find new and past favorites. But that's not quite all! The Culinary Stage will pair musicians and celebrities with chefs, for "culinary-infused antics." 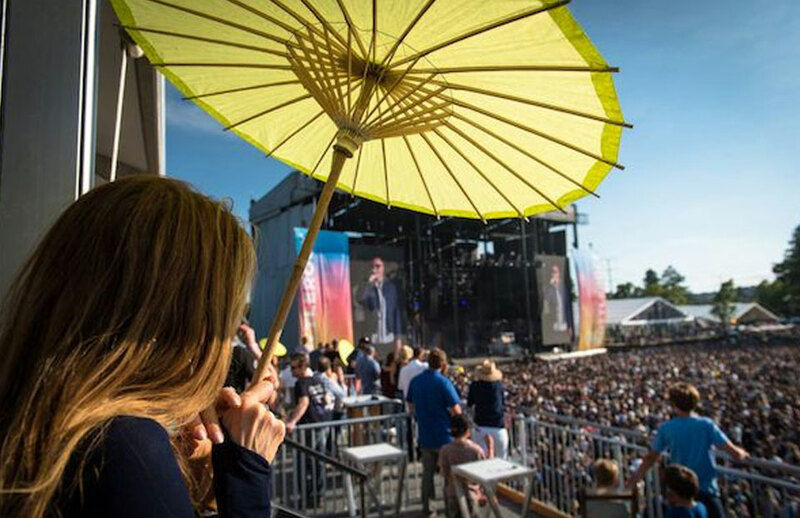 You can check out the schedule for performances with Macklemore, Fitz and the Tantrums, and more with famous chefs like Cindy Pawlcyn and Masaharu Morimoto. From the Culinary Stage to the plate (and tumbler, and glass, and stein! ), there's plenty to sip and savor. 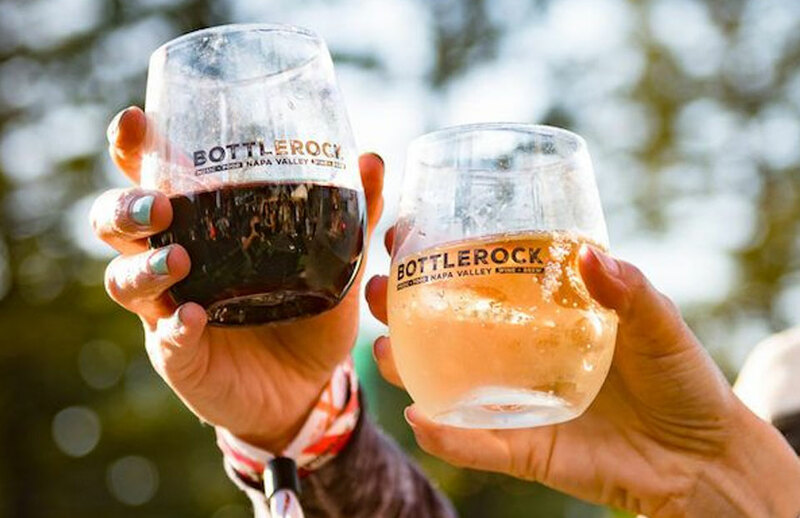 BottleRock offers tastings of some of Napa Valley's most famous and beloved wines, as well as their own staff of sommeliers and wine experts. 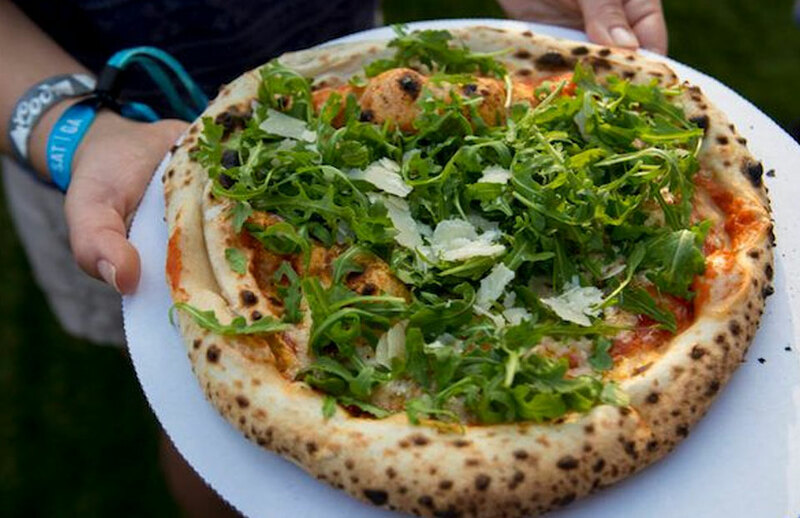 You'll be seeing stars - Michelin stars, that is - as you pair these with your choice of meals, snacks, and sweets on offer from local vendors, representing the unparalleled fine dining available in wine country. Craft beer from big and small breweries alike will be on draught, but you don't want to miss local favorites like 21st Amendment and Napa Smith. Of course, even (and especially) in wine country, we love a good cocktail, and a number of fine producers will be on hand to offer their best concoctions. If you like the straight stuff, BottleRock also features a collection of classic bourbons for the whiskey connoisseur in your group! At any good concert or festival, there's the main event - and then there's the aftershow. BottleRock offers a number of more intimate late-night performances that take place during BottleRock's official dates, and some just after the weekend's wrap-up. Like the Festival, some of these are sold out, but others still have tickets available. You can check out the full list here, which includes acts like MAGIC GIANT, Thievery Corporation, and more. (These take place in a variety of venues and locations, so you'll have to check per event to find out more.) But BottleRock also has a list of alternative shows featuring bands in this year's festival line-up before and after the festival itself, at locations around the Bay Area. For a complete list, check here, and don't miss the Sonoma Harvest Music Festival by BottleRock to run in September. *Though the festival is technically sold-out, some tickets may be available on the ticket exchange. At SENZA Hotel, we strive to help our guests make their Napa Valley experience as unique and luxurious as our boutique hotel. Call today (707-253-0337) or visit us online to book your stay at Napa Valley's SENZA Hotel.